Our kids church are designed to provide Biblical instruction in a safe, and encouraging environment with age appropriate bible studies. Classes are both Sunday morning and Wednesday evening. If you have any questions or would like to be a volunteer please fill out the form below and let us know. Our Youth groups at Calvary Chapel are designed to provide age-appropriate Biblical instruction in a safe, warm and caring environment. We provide classes during both mid-week (WED) and Sunday services. If you have any questions please feel free to use the form below. We meet at 7-8:30AM on Saturday's for breakfast and bible study. This is a rich time of fellowship and discipling as we study God's word. Men's discipleship where we encourage each other in the Lord while studying God's word in an open discussion forum. 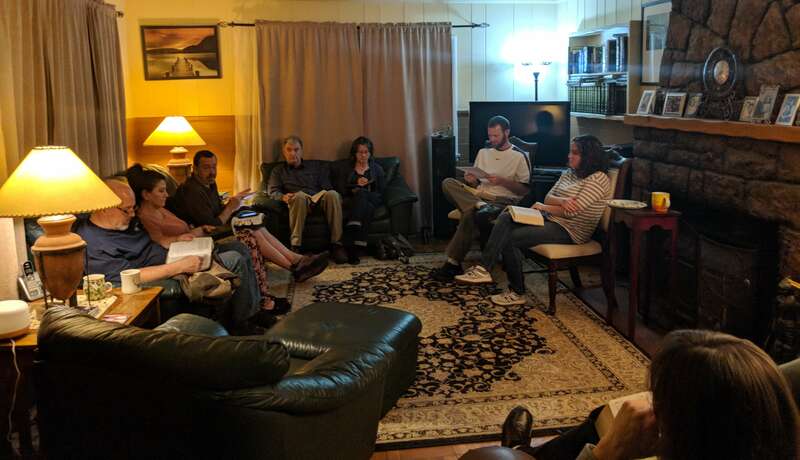 Our bible study starts with some fellowship (coffee & snacks), followed by a worship time leading into the study; including discussion and ends with prayer. If you have any questions please fill out the form below. 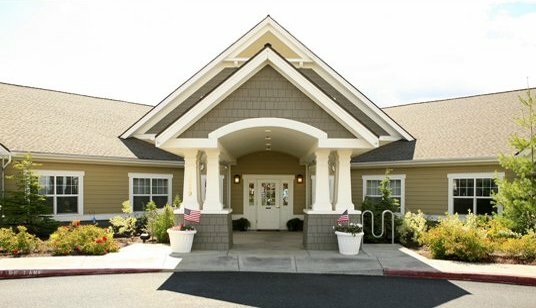 Twice a month every 1st and 3rd Sunday a small group from our church visits two health care facilities, one in Redmond (Regency Redmond Health Care @ 1 pm) and one in Bend (Brookdale Bend @ 2:30 pm) to minister to the residents there. 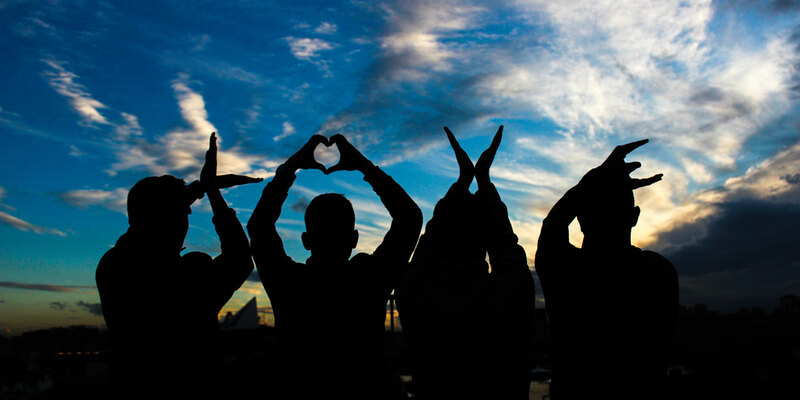 We visit with the people and worship the Lord as well as give a message. Please pray for these two care centers. If you are interested in joining in the health care ministry please fill out the items below and indicate your desire to serve in the message box. Each month on the 1st Saturday of the month a small group from our church visits Deer Ridge Correctional facility in Madras Oregon to minister, worship and pray with the men of Deer Ridge. Many of these men are on fire for the Lord and other are coming to know Him through this ministry. Please pray for the men there. There is a pass required for this ministry to get into the prison. If you are interested in joining the once a month visit fill out the form below and let us know so we can get your paperwork for a pass to get into the prison. Car pooling is available. This Christian based ministry helps women who are pregnant. They are witnessed to by the staff. They are given an ultrasound and get to see their babies and hear their heartbeat. When they decide to keep their babies they are given a blanket and stuffed animal to take home. We would like anyone to join us who enjoys sewing, crocheting or knitting. If you want to learn to sew, we would love to have you come. If you are not able to come and would like to make blankets at home or provide toys, please contact us. 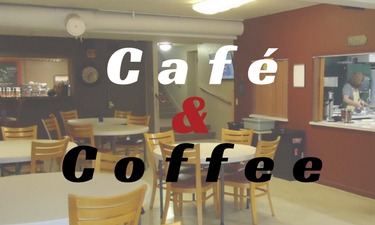 Enjoy fellowship and food downstairs in our fellowship café before and after service. We get together on Saturday night at 6PM to pray for the church as the Holy Spirit leads. Anyone is welcome to join us at the church. You can put any prayer request below.